This is the official website of the Distributed Co-Simulation Protocol (DCP). 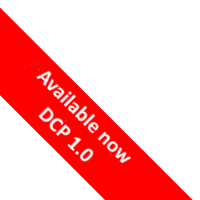 The DCP is a platform and communication medium independent standard for the integration of models or real-time systems into simulation environments. The DCP is standardized by the Modelica Association, where it is maintained as a Modelica Association Project (MAP).